There are few things more frustrating than having your dog loose in the front yard, calling him to come, and having him run in the opposite direction. There are so many things to worry about: getting hit by a car, scaring a neighbor, etc. 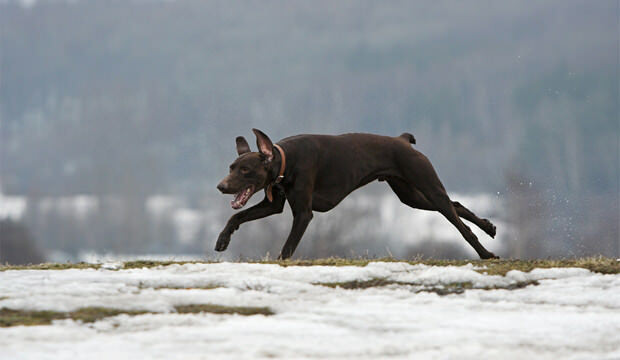 So what are you doing to encourage your dog to come when called instead of running from you? It’s actually pretty simple. You call Fido, and Fido ignores you. You chase him, and he runs faster. Finally, you decide to go home and get a treat. 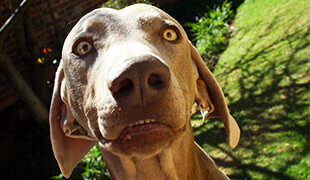 You show your dog the treat, and he comes running. Then, you hide the treat and scold him. What have you just taught him? That coming when you call is a really, really bad idea. 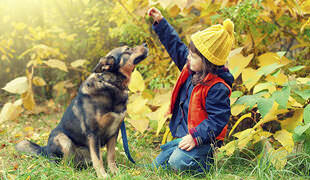 Instead, try teaching your dog before he’s experienced freedom that coming when you call is the best thing that could ever happen to him. 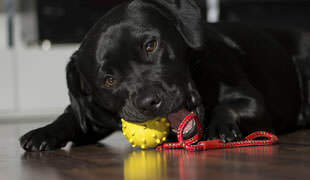 Start in a safe environment with a treat in your hand, but make sure he’s doing something he finds really interesting, like chewing on his favorite toy. Show him the treat, and call him by name. When he comes, give him the treat, and make a huge fuss over him. The goal is to make him think that coming to you is far better than freedom. Practice this over and over until he doesn’t hesitate for a second when you call him.